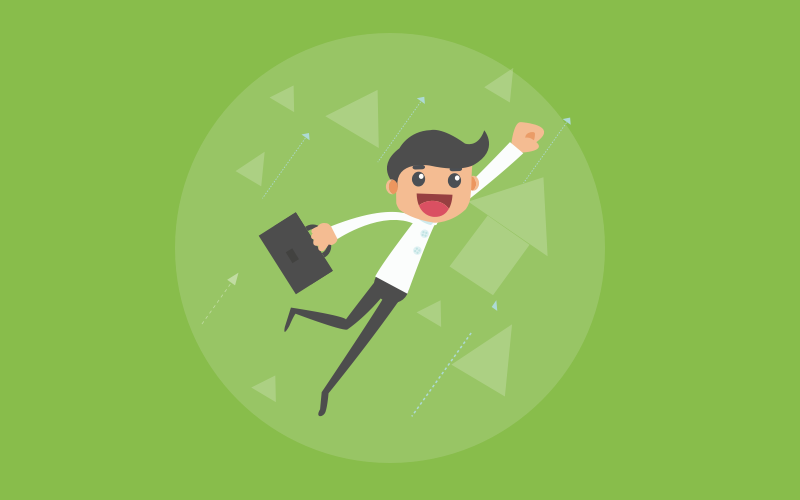 The eLearning industry is growing by leaps and bounds, resulting in an almost overwhelming number of software solutions for creating and delivering online courses. The most effective way to approach elearning is with an Online Learning Management System (LMS). These systems provide a suite of tools that support all of the activities associated with creating and delivering online courses and training. The best systems also include tools for assessing student learning and tracking student progress. The list of features in a Learning Management System can be lengthy and not all pertain to every teaching application. At the minimum, a good LMS system should include tools that perform the following functions. Course Creation: Authoring tools should make it easy for anyone to create online courses that include a variety of digital media, including articles, images, documents, audio, and video. Online help and tutorials (preferably video-based should be provided and support staff should be available to answer questions as needed. Course Hosting: Learning Management Systems that are based on cloud technology provide hosting tools that allow all course content to be safely stored and viewed online, including existing documents and files that have been uploaded. 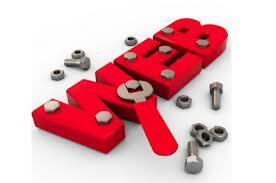 Standard file formats such as PDF, PowerPoint, Word, and jpg should be supported. Content should be automatically viewable in a standard Web browser on a wide variety of platforms, including PCs, tablets and mobile devices. Adding Quizzes: Quiz authoring tools allow student understanding to be tested. 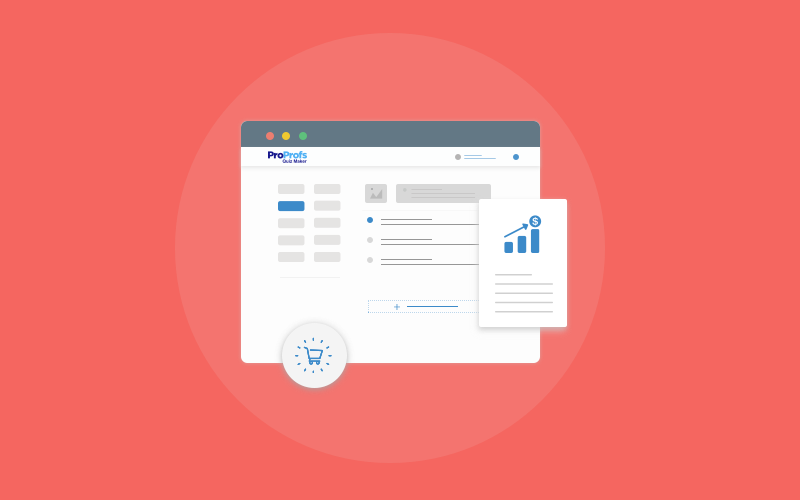 In addition to a variety of quiz formats (multiple choice, fill in the blank and essay), many LMS systems also support the creation of student surveys and other types of assessments. Student grade management is often tied to student assessment tools. Security: Student registration and login tools help enforce course privacy, protect course content and allow student enrollment to be restricted. Registration tools should allow course owners to capture information about students, including names, e-mail addresses, employee ids, and custom fields. Student Tracking: Information about each learner's activity should be available via an LMS student tracking tool. Many systems track progress by reporting when course content was accessed and how much time was spent during each learning session. More advanced systems provide analytics that helps identify student knowledge gaps, detect cheating, assess the difficulty of quiz question and more. Communication: Many Learning Management Systems provide communication tools that allow students and instructors to ask questions and provide feedback. These tools may be asynchronous (e-mail and forums) or synchronous (teleconferencing and instant messaging). Notification: Course creators should be able to specify if they want to be notified about certain events, such as when a student starts a course, takes a quiz or successfully completes a course. Custom Branding: Companies and schools appreciate LMS tools that let them put their own brand on course content, registration screens and course completion certificates by adding custom logos, colors and fonts. Localization: Learning Management System tools that support language translation increase a course's reach by allowing course content, instructions and controls to be localized for different countries. 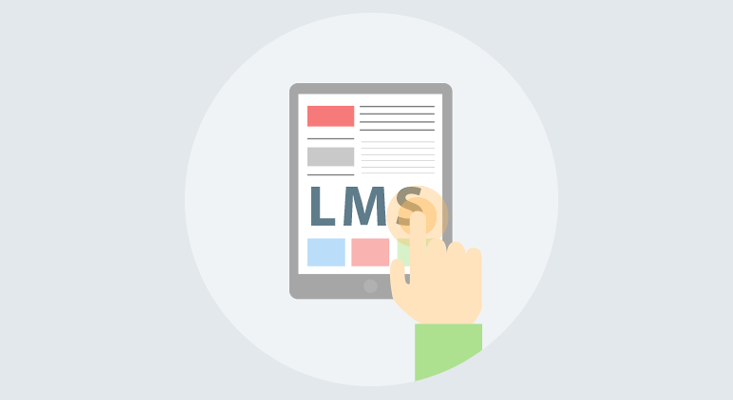 Download LMS System Checklist to learn more about different LMS vendors. 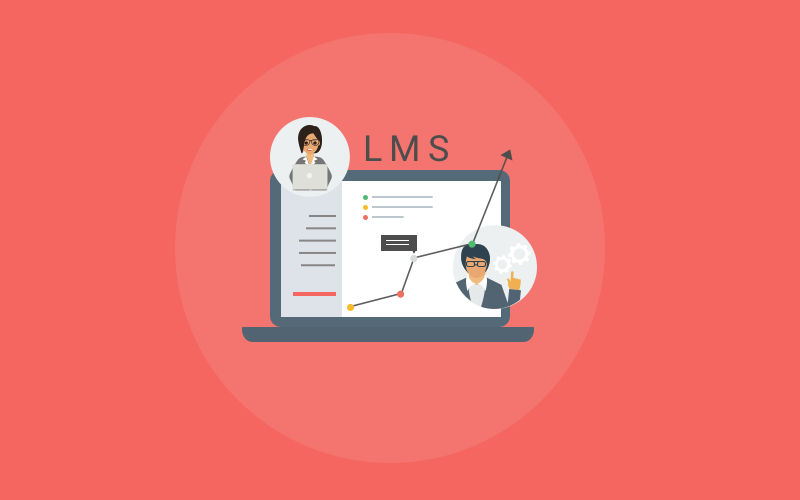 And, here is a beginners guide to What is an LMS?